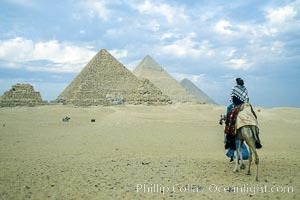 Great pyramids, visitor rides a camel across the sands to see the pyramids, Egypt. Pyramids of Queens, Pyramid of Menkaure, Pyramid of Khafre, Pyramid of Khufu (left to right, front to back). Egyptian Pyramid Photo. Great pyramids. Egyptian Pyramid Picture. Great pyramids. 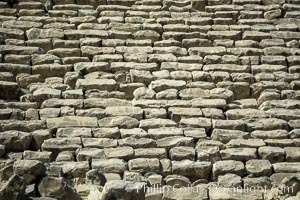 Stock Photography of Egyptian Pyramid. Great pyramids, Giza, Egypt. Pyramids of Queens, Pyramid of Menkaure, Pyramid of Khafre, Pyramid of Khufu (left to right, front to back). 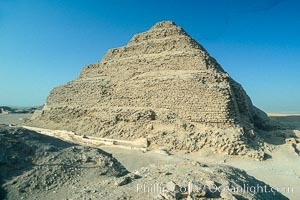 Photograph of Egyptian Pyramid. 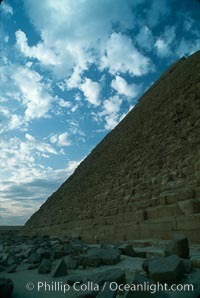 Pyramid of Userkaf. 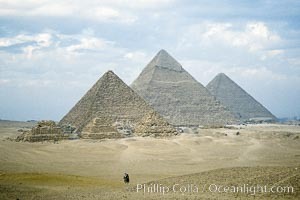 Egyptian Pyramid Photos. Step pyramid of Djoser (Zoser). 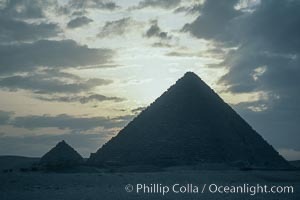 Egyptian Pyramid Image. 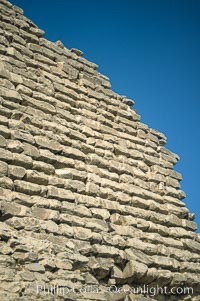 Step pyramid of Djoser (Zoser), detail. 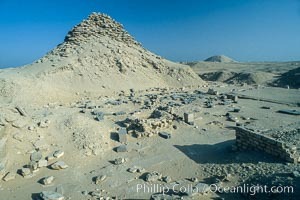 Professional stock photos of Egyptian Pyramid. Detail, step pyramid of Djoser (Zoser). 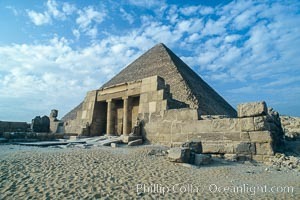 Pictures of Egyptian Pyramid. Great pyramids. Egyptian Pyramid Photo.